Need to restrict access or monitor who is coming and going from your premises? An orbit security access control system will allow you to achieve this. We offer everything from a standalone 1 door system to a 100 door networked system. We also offer cloud based system so you can manage your system on the go. 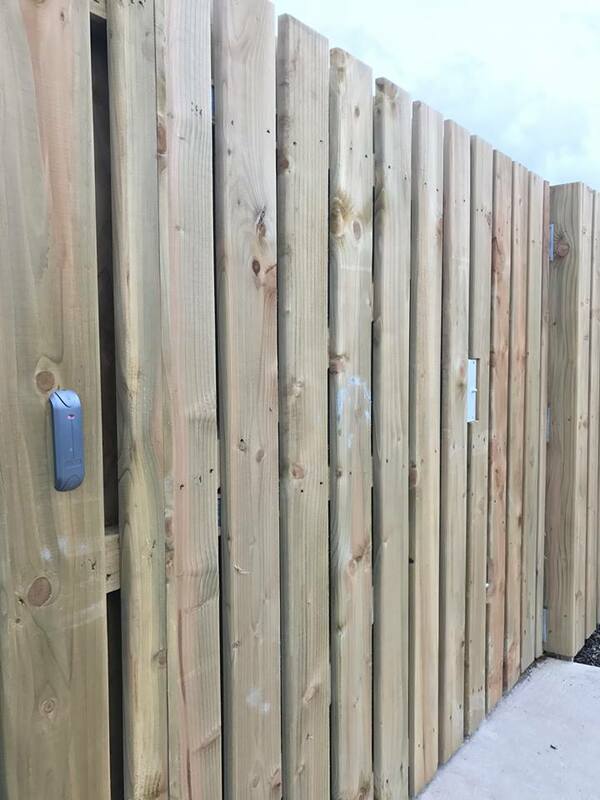 An access control systems have a range of purposes from restricting access to sensitive or high security areas, allowing authorised users to control gates or barrier systems for ease of access and tracking users for audit and safety reasons with its build in reporting feature and musters (smart systems only). For commercial and industrial premies we provide a range of networked access control packages that allows you to control access throughout your building and to choose exactly what doors and when a user can have access. The system records all transactions and allows you to know who on site in the event of an emergency with its build in muster report in minutes. Wireless Elocks for retro fitting and hotels. Range of electric locks and door retainers. Our systems can be designed to work on doors, lifts, gates, turnstiles, speed lanes, automatic gates and barriers. Each project will be designed to see meet the clients requirements.